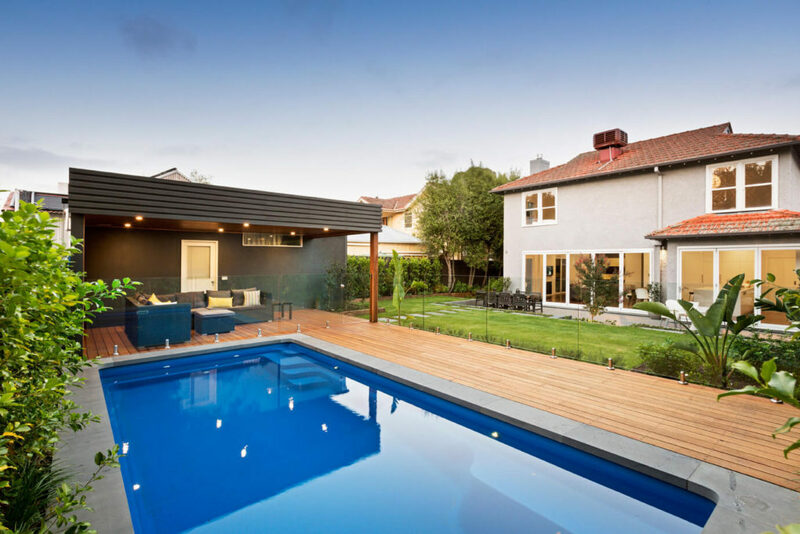 Garden Constructions are some of the leading landscapers in Malvern and surrounds. By taking your preferences, lifestyle and budget into consideration, we design and construct the backyard area you’ve always wanted. This means we are your one-stop shop for all things landscaping, as we take you through the design process, complete construction for you. Horticultural installations, lighting, paving, concreting – these are just some of the jobs we excel at. Whether you’re looking to freshen up your garden or want to create an entire outdoor entertaining area from scratch, Garden Constructions are the team for the job. The team at Garden Constructions have a mastery of soft and hard landscaping, blending nature and architecture for superior results. No matter your aesthetic or how you would like to use your outdoor area, we work to your brief. Whether your design involves paving and concreting, decking and seating, fencing and retaining walls, masonry and brickwork, excavation and earthworks, garden lighting or horticultural installations, our team will get the job done from design to construction. Our team have developed a reputation as being some of the best landscapers in the Malvern area, we are well-known for the work we completed on the Block TV show, as well as other noteworthy projects which you can view on our website. Garden Constructions is proud to be a member of Landscape Victoria and the Master Builders Association. Those looking to transform their backyard need not look any further than Garden Constructions, some of the best landscapers near Malvern. Contact us today to discuss the vision you have for your backyard, your tastes, lifestyle and budget, and get one step closer to your dream backyard.